1. Conductor: Copper acc. IEC 60228+EN60228, VDE0295 CLASS5, Tinned, Fine stranded copper conductor. 2. Temperature range for application is from -40C to 90C. Max. 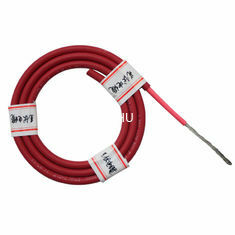 Temperature at conductor can be 120C. 3. 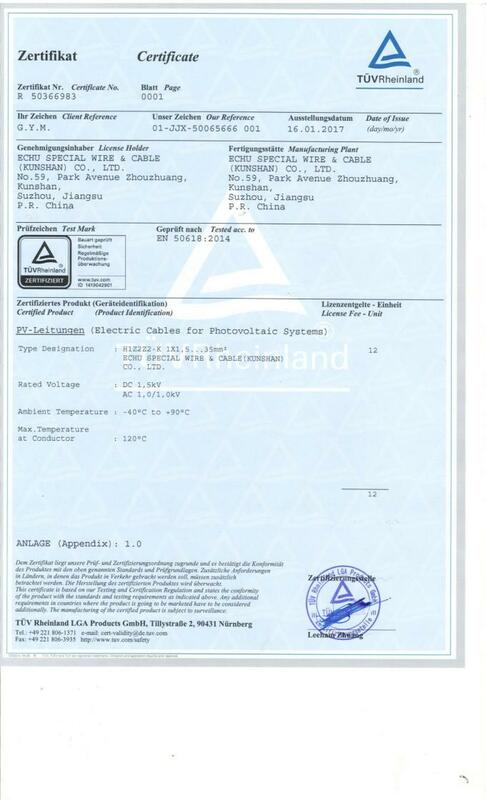 The permitted short circuit temperature referring to a period of 5s is 200C. 4. 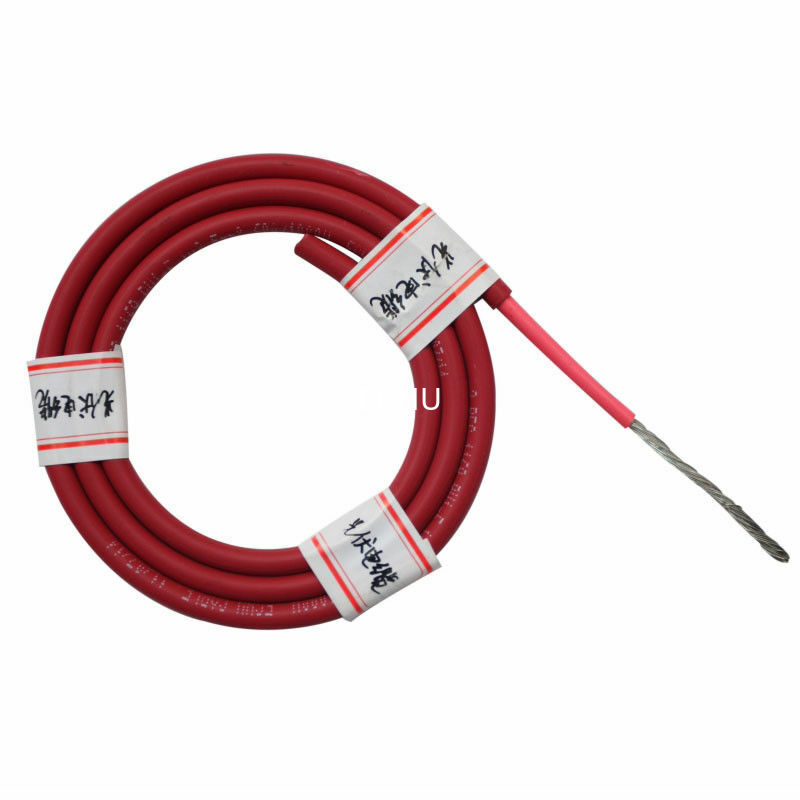 The solar PV cable is resistant to UV, ozone and hydrolysis. 5. 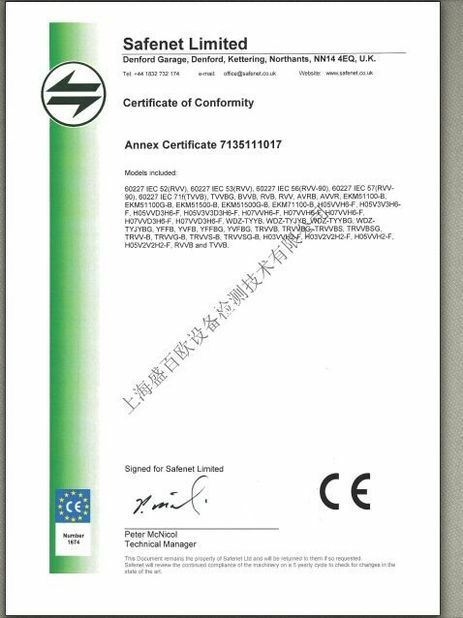 It is also known for its high mechanical robustness and great resistance to water, oil and chemicals. 6. 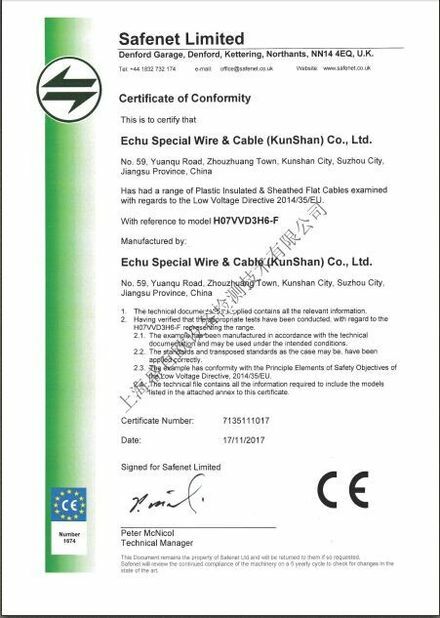 This solar PV cable is TUV approved, so customers can feel secure in using it.